Control station of the Nord Stream pipeline in Vyborg, North-Western Russia. The launch of the first stage of the Nord Stream gas pipeline signals the loss of Ukrane’s exclusive status as a transit nation between Russia and its European customers. “Ukraine is our long-time, traditional partner. As any transit country, it faces a constant temptation to abuse its position,” Russian Prime Minister Putin said as he was launching the Nord Stream pipeline on Tuesday. “Now this exclusive status is no more,” he stressed. The head of the Russian government expects Moscow’s relations with Kiev to become more civilized now, he added. The Nord Stream pipeline delivers natural gas from Russia directly to Germany over the seabed of the Baltic Sea. It is not dependent on any third party to supply the fuel. A similar pipeline project, South Stream, which is to deliver gas to Europe via the Black Sea, is now one step closer to coming into life, head of the Russian gas giant Gazprom announced on Tuesday. Aleksey Miller said the German, French, Italian and Russian partners in the project have come to an agreement over the stakes they will have in it. The sharing deal is to be penned on September 16, he told Vladimir Putin. 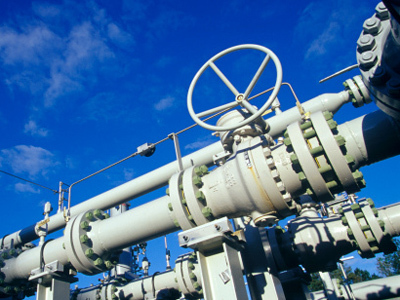 Ukraine has had several rounds of debates with Russia, which affected the transit of natural gas to Europe. The last such incident in 2008 stirred from an unsettled Ukrainian debt and resulted in Russia cutting supply to Ukraine. 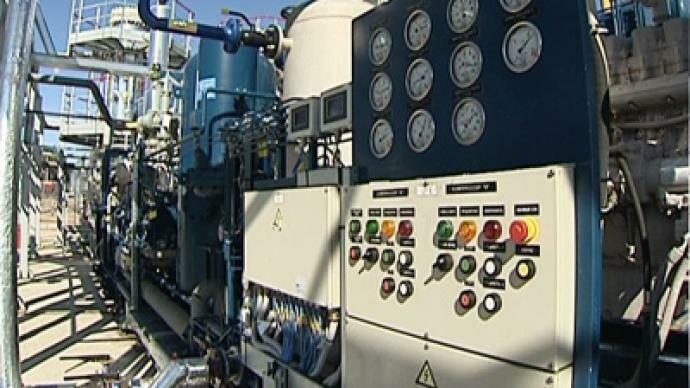 In response, Kiev began siphoning off gas bound for European customers, which ended with a 13-day halt. The crisis, which happened just before New Year, affected several EU countries, which faced shortage of gas and had to introduce emergency measures, including shutting down some industrial plants. At the moment Moscow and Kiev are again in the middle of tough debate over gas. Ukraine wants the current contract declared void, because it believes it to be unjust. Former Prime Minister Yulia Tymoshenko, who had negotiated the contract’s terms and had signed it for Ukraine, is under arrest over allegedly overstepping her authority by sealing the deal. 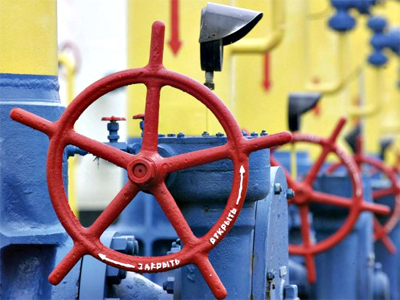 Kiev also threatens to split up its national gas monopoly in a move which it believe will make the contract no longer binding. Russia points out to the fact that Ukraine already has a 30 per cent discount for the gas price and pays less than some of Russia’s other customers. At the same time, the transit fees Kiev receives for the Russian gas it pumps into Europe are higher than those in Europe. Moscow would agree to review the contract only if it receives a stake in a company controlling the transit pipeline. It also invited Ukraine to join the trade union which Russia has with Belarus and Kazakhstan, saying it would facilitate the gas talks. Kiev rejects any such terms.